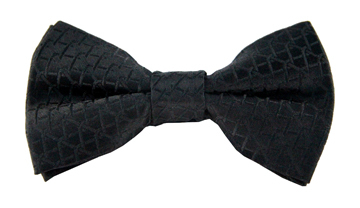 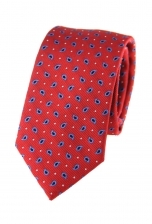 Add some dash to your style with our delightful Skyler tie. 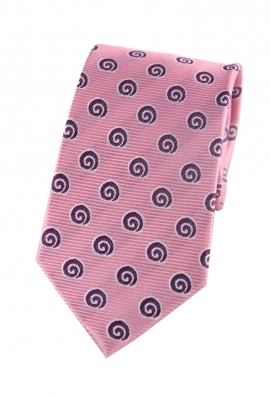 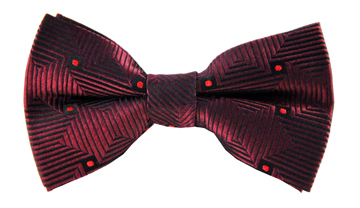 Fresh and fun, this dust pink tie features a jazzy purple and white swirl print. 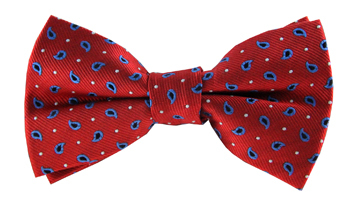 Dress like a modern gentleman and keep the rest of your look classic by teaming it with a soft grey suit.